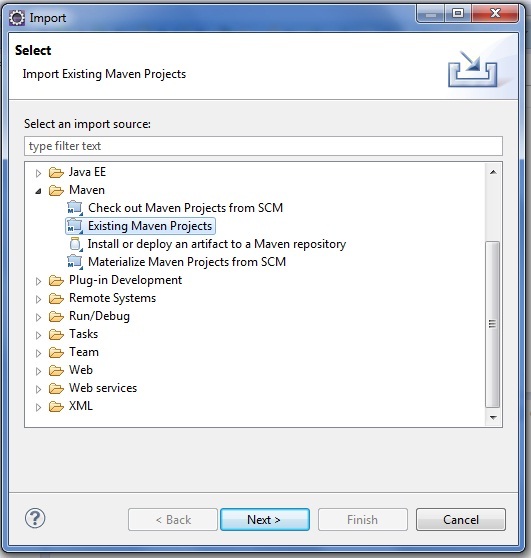 We can create a simple maven web application example by executing the archetype:generate command of mvn tool. 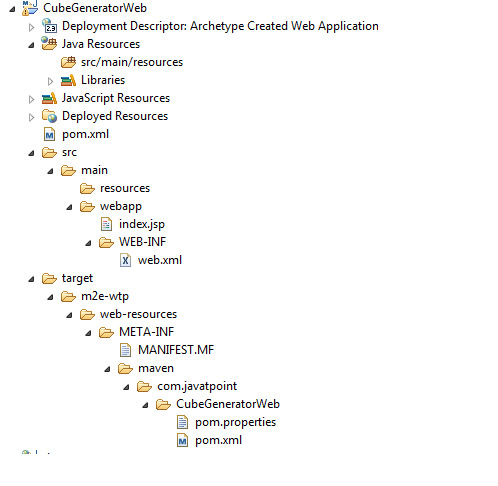 Note: Here, we are using maven-archetype-webapp to create simple maven web application. 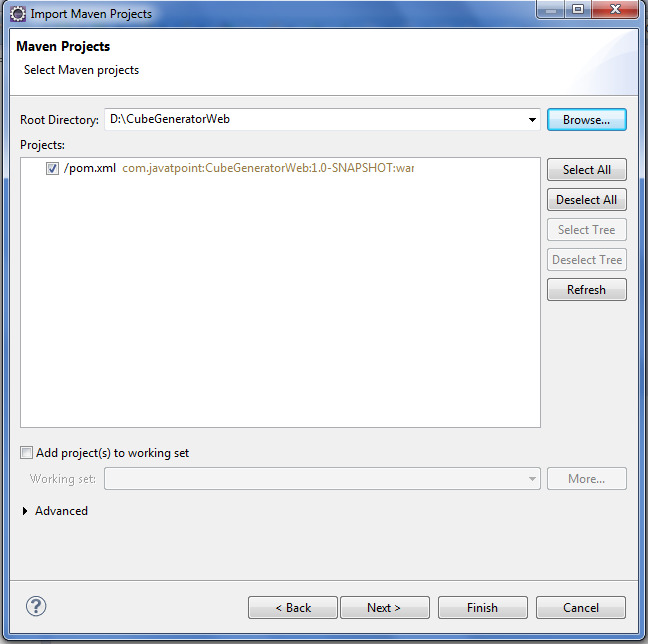 if you use maven-archetype-quickstart, it will generate a simple maven core project.